To protect Android users from malware and shady apps, Google has been continuously working to detect and remove malicious apps from your devices using its newly launched Google Play Protect service. Google Play Protect a security feature that uses machine learning and app usage analysis to check devices for potentially harmful apps recently helped Google researchers to identify a new deceptive family of Android spyware that was stealing a whole lot of information on users. 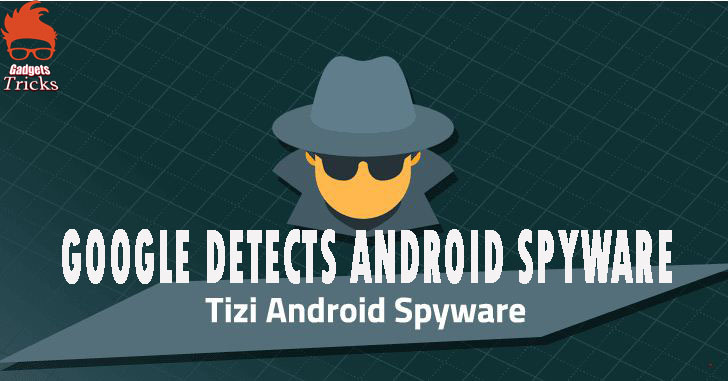 `How to Protect your Android device from Hackers? This is how you can protect your device.